Motorists continue to enjoy relatively low gasoline prices, but price increases could be just around the corner. The AAA Fuel Gauge Survey shows the national average price of regular gasoline is $2.29 a gallon, a penny more than last Friday. That’s about 27 cents less than at this time last year. The average price of premium gas is unchanged from last week at $2.86 a gallon. The average price of diesel fuel is $2.92 a gallon, also unchanged from last week. One reason gas prices have remained stable is a drop in demand. Cold weather may have played a role in that. “For two weeks, demand numbers have been decreasing,” AAA said in its latest market update. ‘The latest Energy Information Administration data reveals that gas demand fell by approximately 425,000 barrels a day from the previous week to 8.6 million barrels a day.” This latest rate is down by more than 400,000 barrels a day when compared to last year at this time. 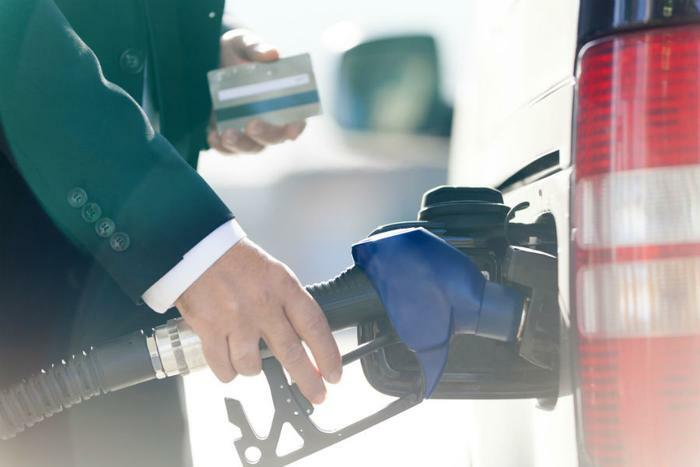 On Twitter, Patrick DeHaan, head of petroleum analysis at GasBuddy, reported prices have begun to lurch higher in the Great Lakes region. “We'll likely see the national average rise to its highest in a few months before tapering off slightly in the days ahead,” he wrote.